that peerless fragrance in its wonderful bottle. 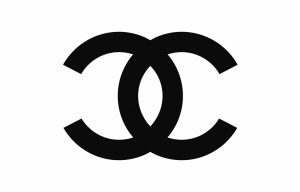 Chanel is immortal. A homage. Coco Chanel: what a name, what a life! And what a lifetime of achievement in the world (and for the world) of luxury and fashion, good taste and elegance. The kind of achievement that is truly aweinspiring. The scandals, legends and political errors of judgement in this colourful life are not our concern here. Nor do they detract from our admiration. Gabrielle Chanel was born in a poorhouse in western France in 1883, the daughter of a peddler and a washerwoman. Her mother died when she was 12. Her father put her in an orphanage run by nuns, where she learned to sew. She never saw him again. At 17, just when she had found employment as a seamstress, she suddenly decided to become a singer. One of her most popular chansons was “Qui qu’a vu, Coco?” (“Who’s seen Coco?”) – and her nickname was born. But before it was possible to tell whether she had the makings of a second Piaf, she became the mistress of a certain Étienne Balsan, who took her off to Paris and financed a milliner’s shop for her – her entry into the world of fashion. The boyish caps she made were a deliberate attempt to set herself apart from the hat fashions of the day, which she detested: How can a brain function under something like that?” she asked. Her next benefactor, Arthur (“Boy”) Capel, not only helped her progress from hats to clothes, but from Paris to fashionable seaside resorts like Deauville. It was there that, in 1913, she opened the first boutique to bear her name – an event widely regarded as the birth of the Chanel group. Success came quickly. Taking much of her inspiration from men’s fashions, Coco Chanel developed her own fashion language, featuring sports jackets, ties and whatever else she saw at the weekly horse races. Military clothing was another of her influences. Mixing elements of men’s and women’s fashions and using relatively simple materials like jersey be came her trademark. While she certainly wasn’t a feminist, her fashions nevertheless made a decisive contribution to women’s liberation, as Jean Cocteau said of her admiringly. But that was only true up to a point, for there were in fact many Coco Chanels. Being the creative spirit she was, she was constantly reinventing not just her fashion but herself as well. 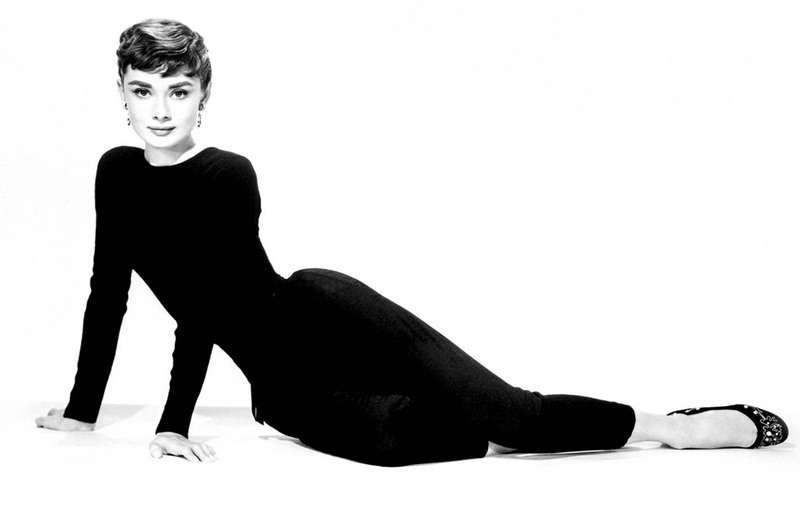 Being the creative spirit she was, she was constantly reinventing not just her fashion but herself as well. Even so, her name may not have remained quite so famous if, in 1921, perfumer Ernest Beaux hadn’t created a fragrance for her that turned out to be liquid gold: Chanel No. 5 in an Art Deco bottle, which went on to become a timeless classic. It is called No. 5 because it was the fifth fragrance sample that Beaux presented to her. This fragrance even managed to uphold the Chanel name when it fell from favour in France. After the war, it was only thanks to her good connections that she managed to avoid being tried for collaborating with the Nazis by a hair’s breadth. Up until 1954 she kept a low profile, living far away from Paris in the sophisticated French-speaking city of Lausanne in Switzerland. Then she made a dazzling comeback: not as an entrepreneuse, because she had sold everything to the Wertheimer family in 1952, but as a fashion designer – with the now legendary Chanel suit. To begin with the French press, still indignant, couldn’t bring itself to express unqualified approval, but the suit sold like hotcakes in the USA. Coco Chanel had struck a chord and was back in the international limelight. In 1971, she died in her suite at the Ritz. She was 87. Her last words, addressed to those around her, are said to have been: “You see, this is how you die.” We do not know whether anybody replied “You are immortal, Coco.” But they would have been right. And she would have liked it.